We respect your privacy. 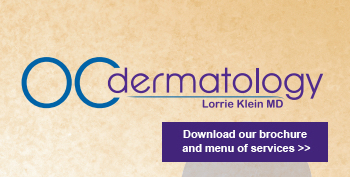 We won’t use your E-mail id and name other than sending you news letter ( if you have subscribed ) or contact you in reference to any issue which is currently open or was open in past between you and OC Dermatology. Our newsletter will always include a link for opting out anytime. As soon as you opt-out we will remove your e-mail id from our database.